You have left the pages of Debby Grinyer DipIP. If you would like more information about which areas of Perspective's website contain regulated content and about these notifications, please click here. Debby joined Perspective as a Financial Planner in December 2016 and has been working hard to establish relationships with both existing clients and new clients alike. 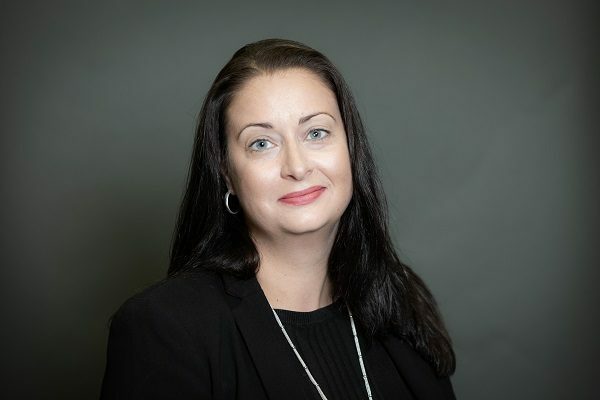 Debby has been working in financial services for over 20 years and has experience and expertise advising clients on Retirement planning, Investment planning and Mortgages as well as Protection for individuals and businesses. She is also our Equity Release mortgage specialist. Debby holds the Diploma in Investment Planning and is currently working towards Chartered status, having completed the Taxation and Trusts (G10) module. She has worked as an adviser within a large national Building Society as well as advising group clients as part of an accountancy firm. This has given her a wealth of knowledge and experience which she is happy to share when she assists her clients towards achieving their financial goals.